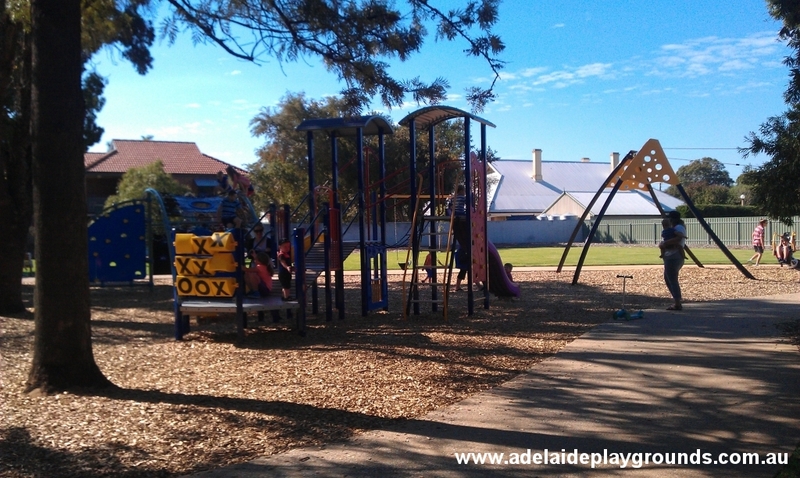 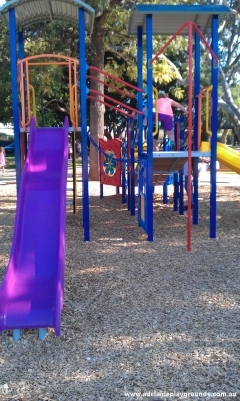 This popular playground at the site of the Old Gum Tree is nestled in the backstreets making it a good spot to visit away from the hustle and bustle of Glenelg. 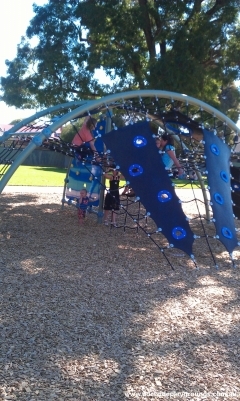 The play equipment appears to be recently upgraded and the flying fox (with disability friendly seat) is a big hit. 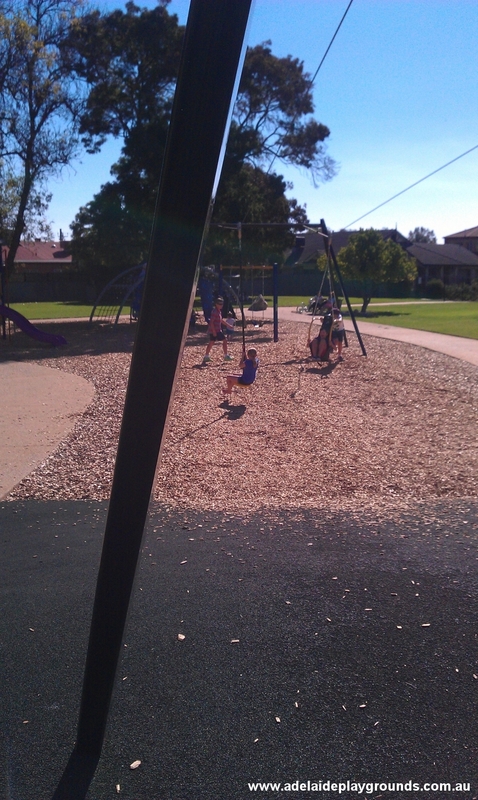 The shady trees provide a good place to set up a picnic and enjoy a relaxing day out.